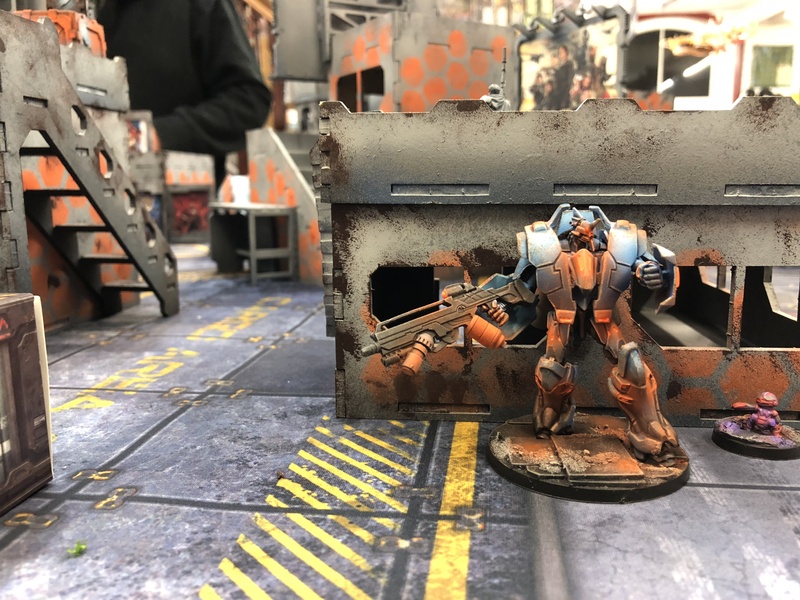 Things have come a long way since the days of sand painted goblin green when it comes to bases, and every man and his dog are in the scenic bases game these days. 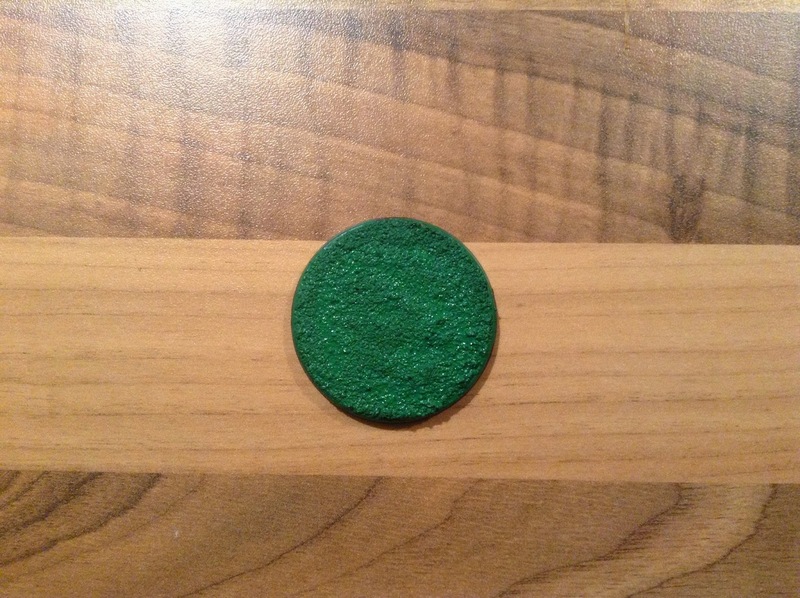 But can you be arsed buying scenic bases for a full Necromunda gang? Probably. 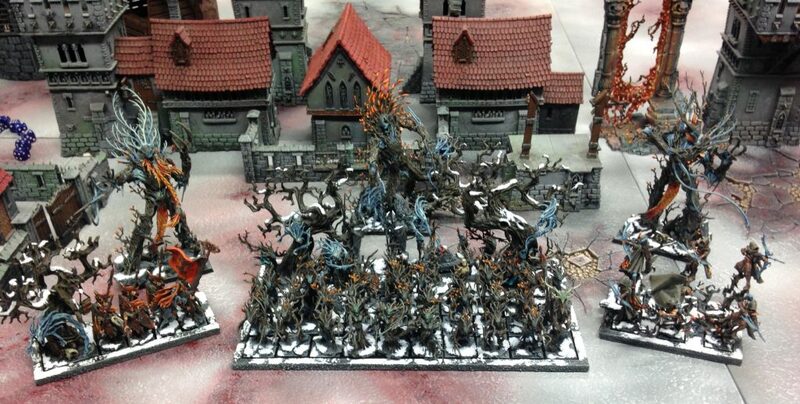 A 40k army, a Fantasy Battle army….? Perhaps not. So what do you do? Make your own. 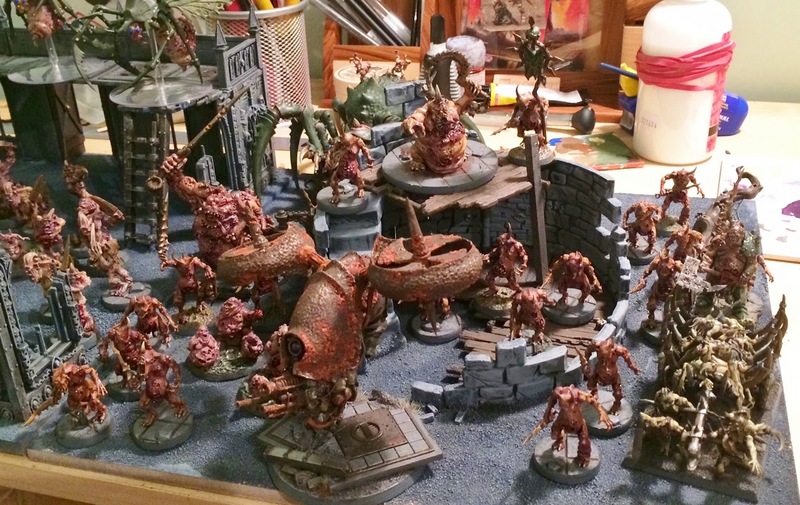 5 months down the line after the great sundering of Warhammer Fantasy Battle, and the reverberations are still being keenly felt. 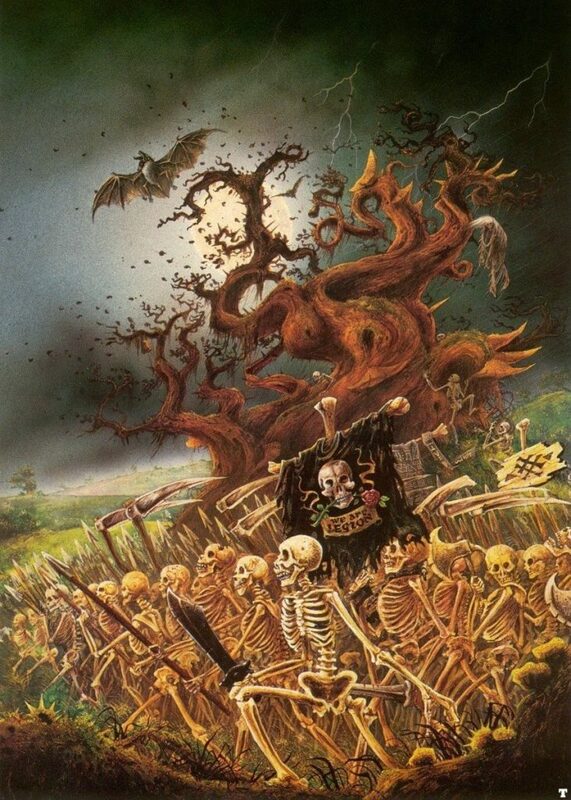 The End Times was the herald of the new age, and the clue was in the name. 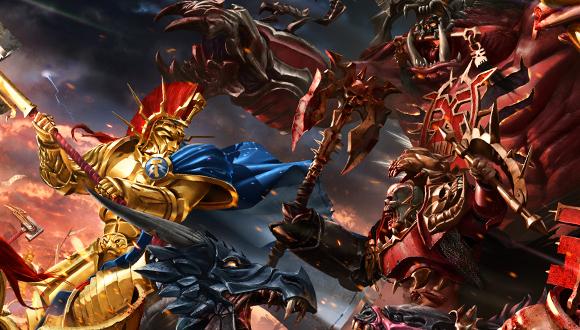 Communities split, armies were shelved or even burned on Youtube, popular WHFB podcasts ground to a halt, and a torrent of rage was directed at GW. 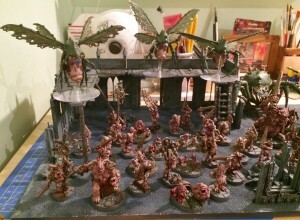 Some of the nonsense posted on forums and social media was so ridiculous a Facebook page was created to laugh at the sheer absurd nature of the finest comments, I give you the Rage Of Sigmar. So, where are we at now? 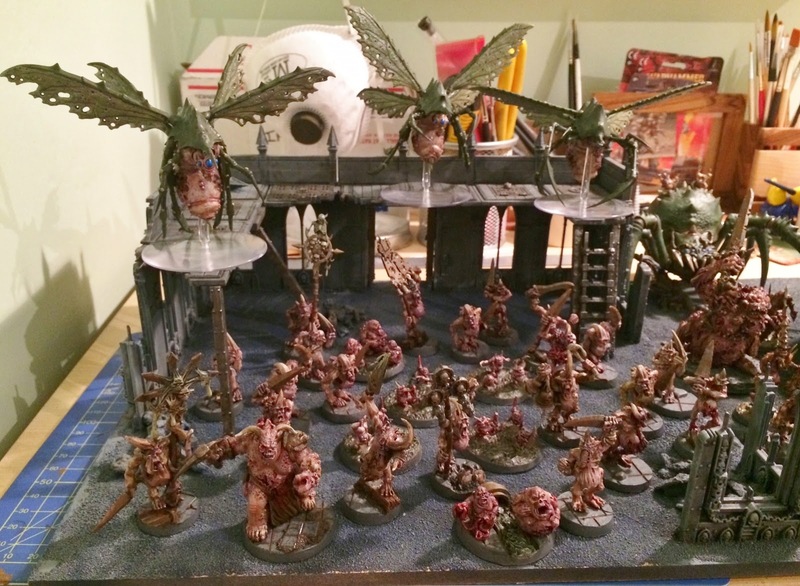 Quite some time ago (14th July 2014), I made an initial post about my Daemons of Nurgle project. Obviously, the moon has waxed and waned many times since. 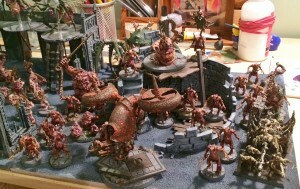 I’m happy to say, that they are finally finished (for now – everybody knows armies are never finished). In fact they were finished a while ago.